Since 1908, Harley-Davidson® Police Motorcycles have seen millions of miles in service to Law Enforcement agencies around the world. Harley-Davidson® motorcycles continue to build on their legendary reputation by providing superior performance and the reliability needed to withstand the rigors of everyday duty. To help you experience the spirit, tradition, and quality that have made Harley-Davidson® Motorcycles an American legend, we are offering a Sales & Leasing program tailored specifically for US Law Enforcement and Fire agencies. Indianapolis Southside Harley-Davidson® offers a lease program that makes riding a Harley-Davidson® motorcycle easy and affordable. 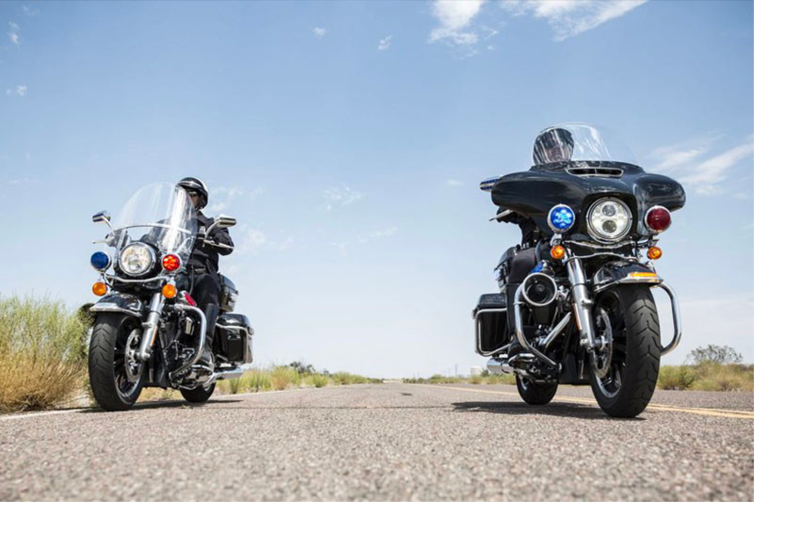 The new Harley-Davidson FLHP Road King® or FLHTP Electra Glide® Solo Law Enforcement motorcycles feature the new Reflex™ Linked Braking System with Anti Lock Brakes. For more information on our Fleet Leasing or Purchasing programs, contact Eric Anderson, Motorcycle Sales Manager, at (317) 885-5180. You have less cash outlay. Our lease requires NO down payment and NO security deposit. Your first monthly payment; lease acquisition fee; and applicable title, license and registration fees are due at the time of delivery. We have flexible terms. 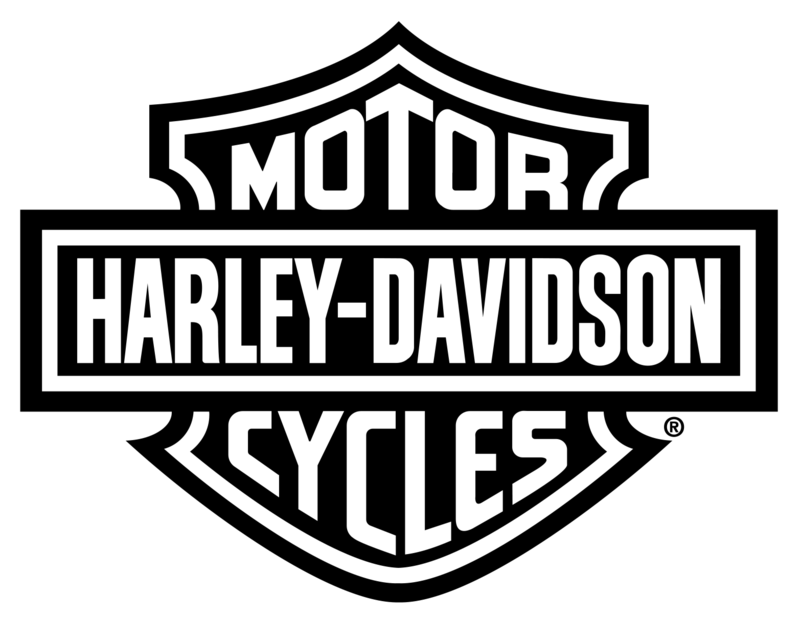 You may lease your Harley-Davidson® Police Motorcycle(s) for a minimum of 12 months or a maximum of 36 months. Our Close-End Lease Plan allows agencies to pay for only the useful life of the vehicle, which allows you to increase or replenish your fleet more often. Replacing vehicles reduces downtime and saves on maintenance costs. The affordable terms and flexible structure offered by leasing can help meet your equipment and transportation needs and work around cash flow shortfalls. Our leasing plan offers a fixed monthly payment for budgeting purposes of the municipality by lowering initial cost outlays. In most cases, you can lease three motorcycles versus purchasing just one vehicle. Leasing short term is not considered a debt when computing statutory debt limitations. The municipality chooses the type H-D® Motorcycle (Road King® or Electra Glide®) with or without emergency equipment. Leasing allows for a more frequent rotation of vehicles thus lowering maintenance costs. You can operate an H-D® Motorcycle at 0.6 - 0.7 cents per mile compared to $3.00 - $5.00 dollars per mile for a vehicle. There are NO mileage allowances or over mileage fees. When trading in motorcycles the value of the trade can be applied towards the lease. You have the ability to accessorize your leased vehicle can be customized with Genuine Motor Accessories as well as optional emergency equipment. For more information on our Fleet Leasing or Purchasing programs, contact Eric Anderson, Motorcycle Sales Manager, at (317) 885-5180 or FILL OUT THE FORM BELOW. 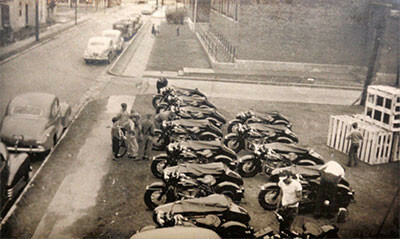 Indianapolis Southside Harley-Davidson® has been providing motorcycles for Police Departments since 1948.